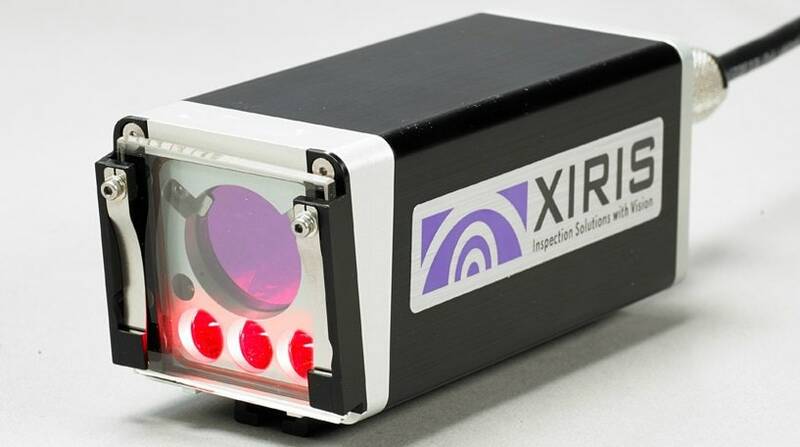 Xiris Automation Inc. makes “Machines that can See” to monitor, recognize, or detect quality defects in manufactured goods, including machine vision camera systems and image inspection software for quality improvement and monitoring in welding and tube and pipe production. When you become a Xiris customer you also become a partner. Through that partnership, we work together to design advanced equipment to monitor and inspect manufacturing. Xiris will help you achieve crucial precision and quality in the products you manufacture or distribute. Weld Camera for OEMs, advanced End Users or Laboratory environments. The XVC-1000 Weld Camera is a compact, digital High Dynamic Range (HDR) camera intended for monitoring all open arc welding processes in a manufacturing or a laboratory environment, including GMAW, GTAW, Laser, Plasma, EBW, Hybrid, or Stick. The XVC-1100 delivers the same functionality with the added benefit of HDR color imaging. Designed to meet the needs of an OEM, advanced End User or Laboratory, the XVC-1000 is a compact, all digital, lightweight camera suitable for those situations where an OEM wants to engineer a weld camera into their product or process. The camera can be purchased on its own or with a variety of lenses, light sources, cables or computer to suit the user’s requirements. The XVC-1000e Weld Camera is a ruggedized High Dynamic Range camera with many integrated features specific for monitoring all open arc welding processes such as GMAW, GTAW, Laser, Plasma, EBW, Hybrid, or Stick. The XVC-1100e delivers the same functionality with the added benefit of HDR color imaging. Designed to meet the needs of end users or systems integrators who are looking for fast, easy integration of a weld camera to their welding process, the XVC-1000e is the XVC-1000 camera in a robust, industrialized housing, complete with integrated light sources, motorized focus, air or water cooling and a protective spatter window. The XVC-S camera is designed to meet the needs of end users or systems integrators who are looking for fast, easy integration of a weld camera to provide their operators with the ability to remotely view their Submerged Arc welding processes. 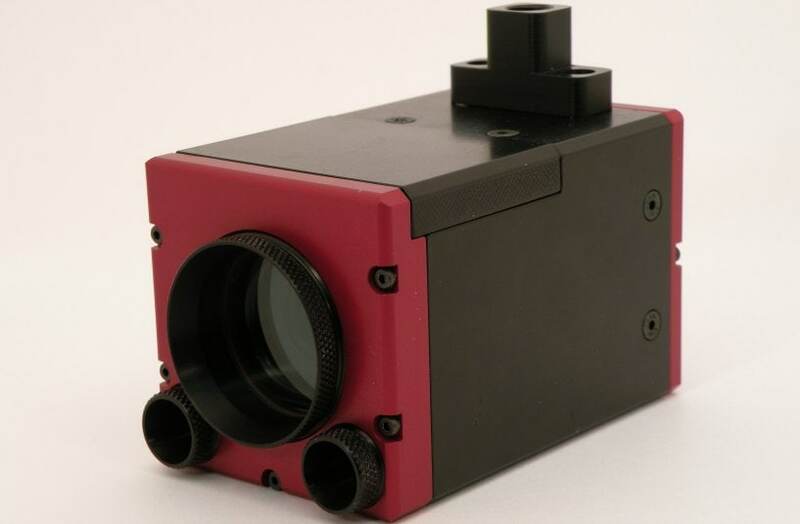 The XVC-S OEM is a simplified version of the XVC-S camera and is designed to meet the needs of OEMs and machine builders to allow the OEM to integrate it directly into their equipment or process. Designed to detect various flaws that could occur during the forming and welding of a longitudinally welded tube or pipe, the WI2000/WI3000 uses laser-camera triangulation to measure the 3D profile of the formed tube and weld geometry, automatically monitoring a variety of different geometrical features around the weld area of the tube to provide early warning of defects during production. In today’s optical disc manufacturing industry, virtually every disc that is sold to the consumer requires a label that is printed using a screen, offset or pad printing process. Your customers and the consumer demand picture perfect print quality on every disc. Xiris offers two different Printed Graphics Inspection systems to meet your requirements and budget: the PI-1600 for basic inspection and the PI-2000 for the highest level of inspection. Both systems will make sure that each of your products is perfect when shipped to your customer by determining if any labels printed during run time contain defects such as pinholes, insufficient/excessive ink, scratches, dust or color drifts. Both systems include a camera module with integrated lighting, and a processing unit. The camera module is designed to allow for easy integration into most major screen, offset and pad printing machines. The PI-2000 has more advanced features than the PI-1600, enabling it to detect even the slightest print or surface quality imperfections. 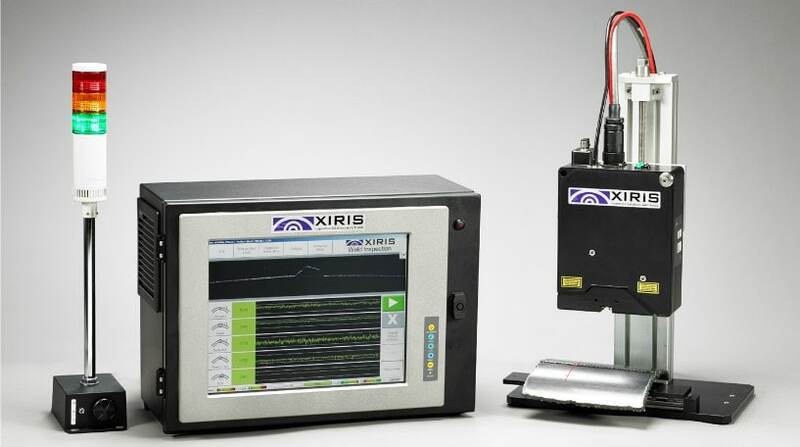 The Xiris ID3500 Ident Code Reading System is used by optical disc manufacturers and replicators worldwide to read and verify that the right disc is in the right place during the production process. The ID-3500 reads and verifies the bar code or alphanumeric code in the hub area on the back of each optical disc, verifying the disc content prior to printing or packaging. By verifying that each disc is correct during replication, printing and packaging, replicators can be assured that every disc shipped to their customers is the correct disc! Each ID-3500 Ident Code Verification System includes up to four camera modules and a panel-mounted or rack-mounted PC with a separate monitor, keyboard and mouse. The camera module is designed for easy integration into all standard CD/DVD packaging and printing machines. It can be either bottom-mounted with a centering pin, or top-mounted to verify the disc’s code from the label side. Find the wrong disc before your customers do with the ID-3500! Not even the greatest care in handling and printing optical discs can completely eliminate surface defects that appear on the bottom side of a disc after replication. Any defects visible to the human eye can quickly erode confidence in a manufacturer’s products by customers and the consumer alike. 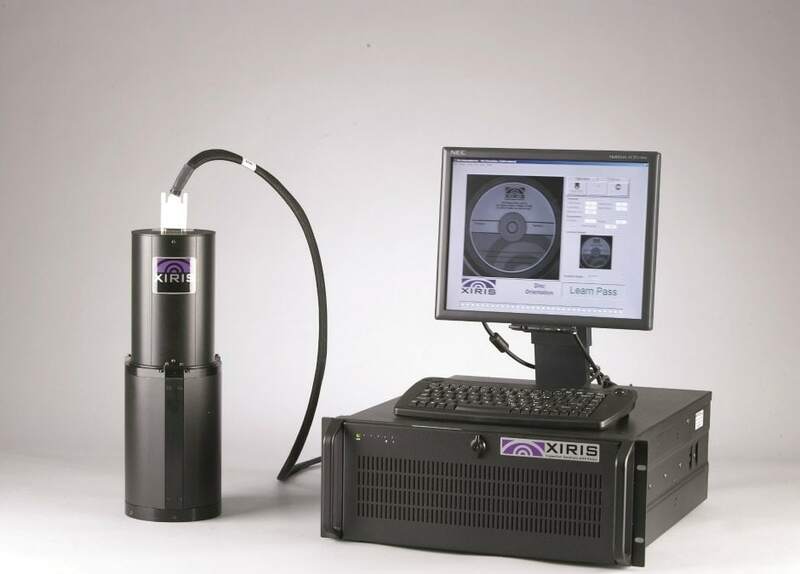 The Xiris RS-1600 Read Side Inspection System provides quality inspection of the read side of an optical disc to detect basic defects in the play area of the disc such as scratches, bumps and ink splatter. The system detects most major surface-related defects on the read side of CDs and DVDs once they have been printed. Providing sleeves with oriented discs gives replicators a marketing advantage for innovative packaging solutions. The Xiris DO-1600 Disc Orientation System orients CD/DVDs based on their printed graphics to ensure that a disc is consistently oriented when inserted into a package, such as a sleeve or box. Recommended for use in sleeving or packaging operations where orientation of the disc is required, the DO-1600 can meet machine speeds of up to 120 ppm. It is compatible with all major optical disc sleeving or packaging machine manufacturers’ handling equipment where orientation of the disc is important. ©2019 Gorman Sales LLC - All rights reserved. | Site design by Pop & Porter.